Speech Therapy: Good facial muscle tone can mean “better articulation”! Facial Concepts, Inc. has invested substantial sums of money in clinical studies with major universities and independent labs. The study was conducted by Pascal van Lieshout, Ph.D., Arpita Bose, M.Sc. and Aravind Namasivayam Kumar, M.Sc., University of Toronto, Graduate Department of Speech-Language Pathology, Canada. Speech Pathologists know the benefits of facial exercise for their patients – dynamic resistance exercise. Various speech deficiencies are often due to lack of facial muscle strength and coordination. Our lightweight, mouthpiece-sized device provides dynamic resistance during oral motor exercises. It has been shown to strengthen the circumoral facial muscles when used in a program to maintain constant resistance with daily use. Facial-Flex® underwent a study with patients that suffer from disorders of both muscular weakness and hyperfunction that affect voice. The Speech Therapy Clinical Study yielded amazing results, proving Facial Flex to be a device successful in treating speech disorders. This paper describes a study on the physiological effects of an 8-week mechanically aided exercise program using the Facial-Flex® device (Facial Concepts, Inc.) with 4 healthy normal speaking subjects. 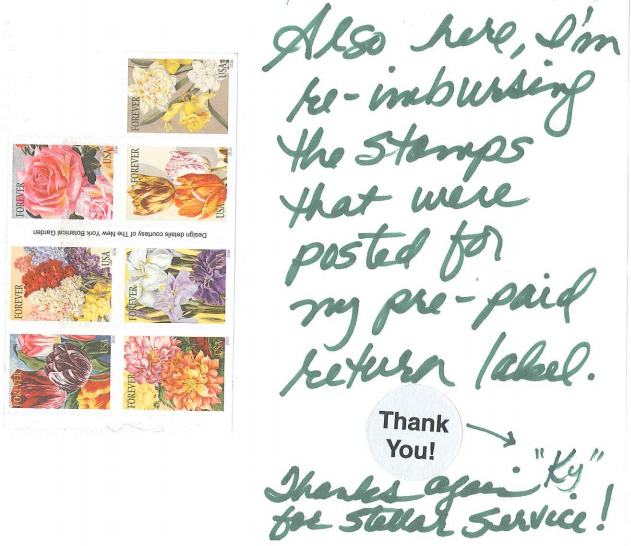 Using a variety of non-speech and speech tasks, we collected information on upper and lower lip muscle activity (EMG) and single and coordinated patterns of upper and lower lip movements at 2 baseline (BL) sessions and immediately after (POST) the 8-week training period. During that period, subjects exercised with the device twice a day for 50 repetitions each using a fixed resistance of 6 ounces. In general, the data of this study support the claim that the use of the Facial-Flex®device has a clear impact on speech-motor physiology and when embedded in a broader orofacial treatment approach may provide a valuable tool to improve facial muscle strength. 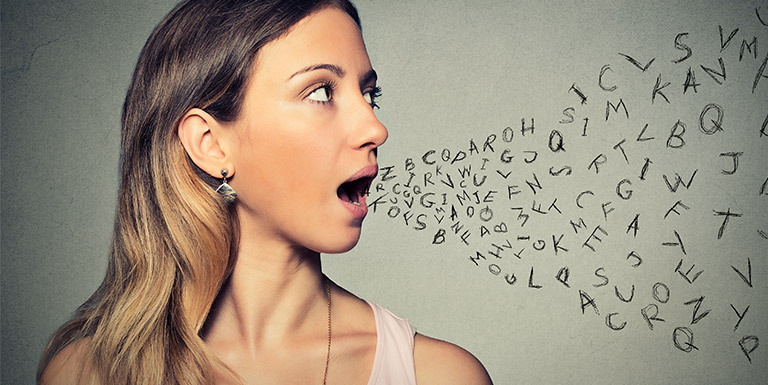 Many voice disorders are associated with a weakness, incoordination or abnormal use of facial and cervical muscles. Weakness of these muscle groups may result in complaints such as hoarseness, breathiness, loss of vocal volume, loss of pitch range, vocal fatigue dysarthria and slurred speech. aesthetic markets for improving oral facial muscle tone. Facial Concepts, Inc. was formed in 1989 to develop a patented facial rehabilitation device that increased oral-motor strength. We continue to explore new applications for Facial-Flex® through cooperative research with major universities and expert healthcare providers. 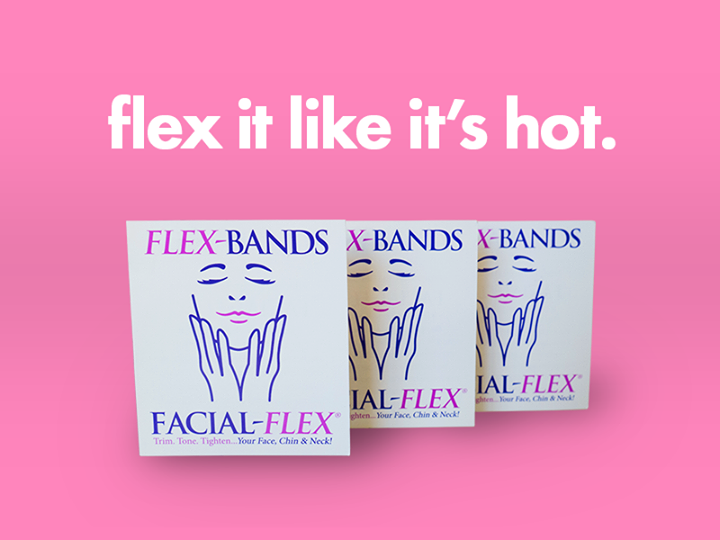 You can find more Facial Flex Clinical Studies under our Proven Results section. Good facial muscle tone means “better speech articulation”! 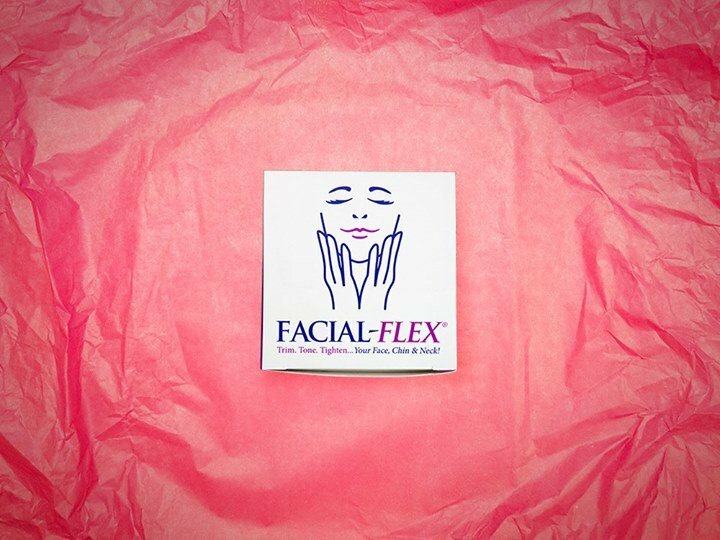 Using Facial-Flex will put you on course to tightening and toning facial muscles, which can in turn deliver better speech articulation!